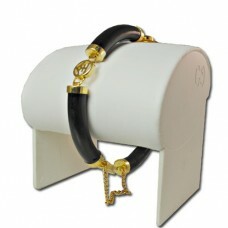 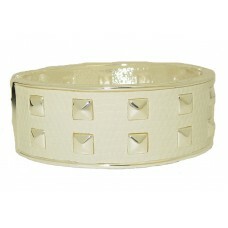 White Leather Look and Silver Bangle Bracelet is a great cuff bangle for all times in a high fashion..
As worn by Jennifer Lopez white set in gold 5 Bracelets Bangles Bracelet set in Mate Brushed finish ..
White Crystal Sea Horse Set in Yellow Gold..
Hinged Bangle Bracelet is 5/8 inches and a wholesale bangle that is accented in crystal stones & whi..
Off White Bracelet with yellow gold Designer Buckle & screw accents wholesale jewelry at it best, th..
Wholesale Jeweled Cuff 2 1/4 inches is accented with Crystal and Stones lovely statement Bangle Brac..
Count Edwards Collection CZ Fashion bracelet is a beautiful High end wholesale Tennis Bracelet with ..
LETTER X Thin Expandable Wire Bangle Bracelet in Silver Plate comes with one .925 Sterling Silver Ch..
LETTER X As worn by the stars in the style of Roberto Coin Sterling Silver Jewellery Bloc..
Wholesale sunglasses include UV 400 protection which blocks 100% of all UVA & UVB rays at their best..
Santa Pins are Hand Enameled and measure 2 inches long. 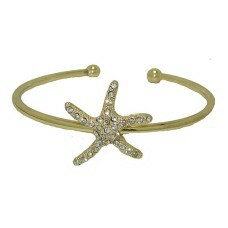 Pins come with Multi Colored stones set in R..
LETTER Y Thin Expandable Wire Bangle Bracelet in Silver Plate comes with one .925 Sterling Silver Ch..
LETTER Y As worn by the stars in the style of Roberto Coin Sterling Silver Jewellery Block Lette..
Yellow Gold and Crystal StarFish Bangle Bracelet..
Hinged Bangle Bracelet 18 karat gold 5/8 inch wholesale bangle is accent in crystal stones & brushe..
Yuletide Jewels Stretch Bracelets in Red and Green A sprinkle of twinkle! 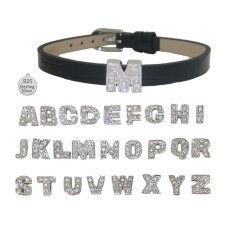 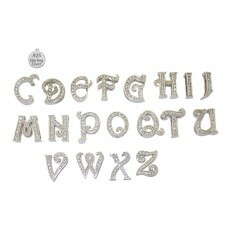 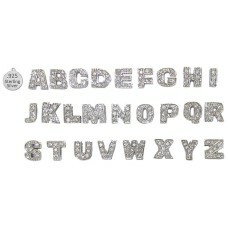 Holiday stretchable brac..
LETTER Z As worn by the stars in the style of Roberto Coin Sterling Silver Jewellery Block Lette.. 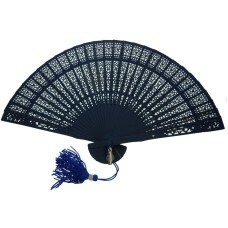 Authentic Universal Studios Singapore Blue Fan with Logo Pendant in deep Royal Navy Blue, 8 inches..
Atlanta Pin; this Large Rhinestone Brooch is Genuine Swarovski Crystal elements. 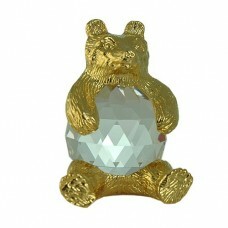 It measures approxi..
Austrian Crystal Rhinestone Mom Pin has Clear White and Ruby Red Austrian Crystal Stones set in wh..
Bear figurine in exquisite Crystal Zoo handmade Bohemian lead crystal collectible. 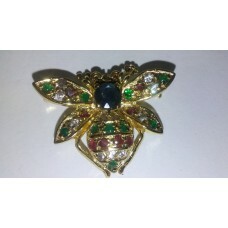 Bohemia crys..
Bee Brooch in 925 Sterling Silver 24 Kt Yellow Gold Vermeil. 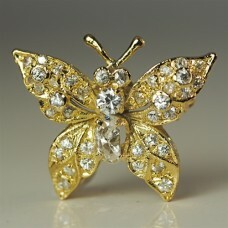 This Pin is High Quality gold overlay s..
Butterfly Brooch in 925 Sterling Silver and 24 Kt Yellow Gold Vermeil. 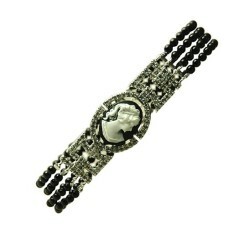 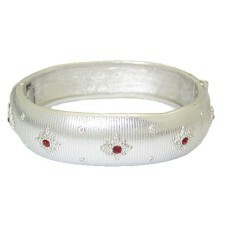 This Pin is High ..
Cameo and Cubic Zirconia Sterling Silver Bracelet is 1 ½ inches. 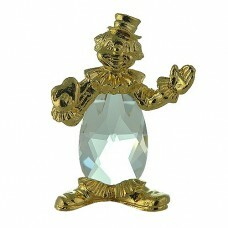 This lovely lady’s head is surrou..
Circle Double Sided Key Ring in Chrome plate in a high quality design, comes individually boxed..
Clown figurine in exquisite Crystal Zoo handmade Bohemian lead crystal collectible. 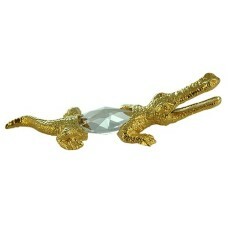 Bohemia cry..
Crocodile figurine in exquisite Crystal Zoo handmade Bohemian lead crystal is a great collectible. 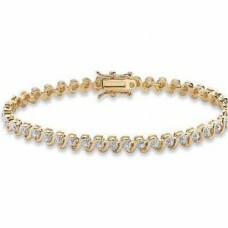 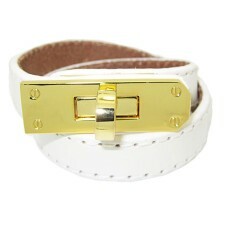 ..
Cubic Zirconia Heavy Yellow Gold plate Tennis Bracelet. 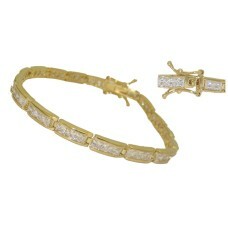 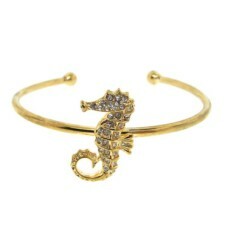 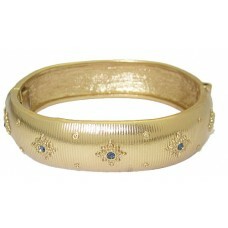 CZ bracelet measures approximately 7 ½ inche..
Cubic Zirconia 2 Pc Set in Heavy Yellow Gold plate. 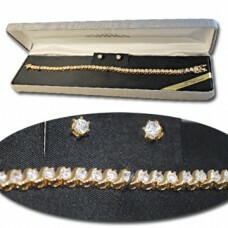 CZ bracelet and earrings; bracelet measur.. 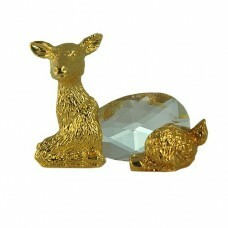 Deer figurine is an exquisite Crystal Zoo handmade Bohemian lead crystal collectible. 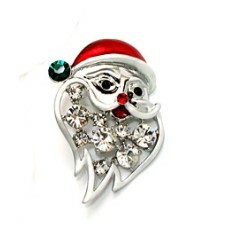 Bohemia c..
Dragonfly Brooch in 925 Sterling Silver and Yellow 24 Kt Gold Vermeil. 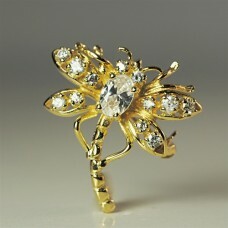 This Pin is High Qualit..
Dragonfly Brooch in 925 Sterling Silver and Yellow 24 Kt Gold Vermeil. 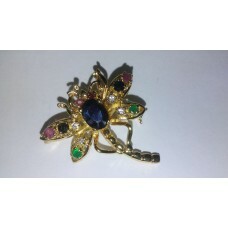 Dragonfly Brooch in 925 Sterling Silver and Yellow 24 Kt Gold Vermeil. 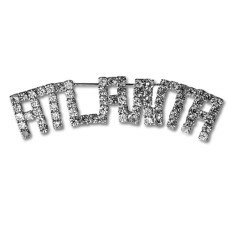 This Pin is High Quality in g.. 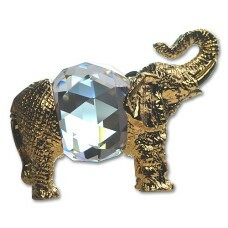 Elephant figurine is an exquisite Crystal Zoo handmade Bohemian lead crystal collectable. 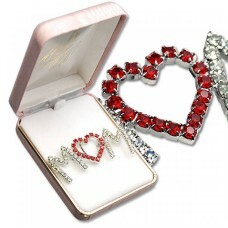 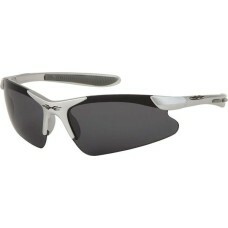 Bohem.. 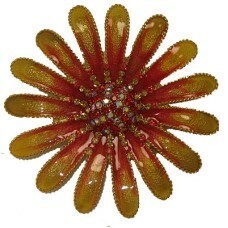 Flower Basket Brooch in 925 Sterling Silver 24 Kt Yellow Gold Vermeil. 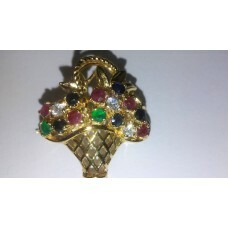 This Pin is High Quality gol.. 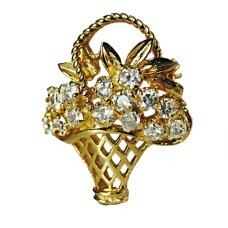 Flower Basket Brooch in 925 Sterling Silver 24 Kt Yellow Gold Vermeil. 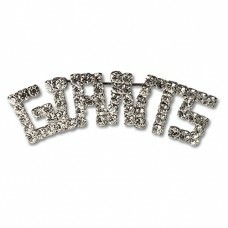 This Pin is High Quality gold.. 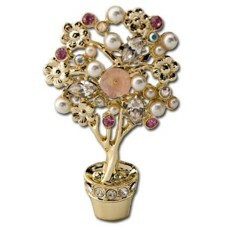 Flower Tree Pin in its own container is Austrian Crystals and Pearls set in Heavy Yellow Gold Plate..
Giants Pin; this Large Rhinestone Brooch for the San Francisco and New York Giants is Genuine Swar..
Hand Craved Jade Frog Figurine. 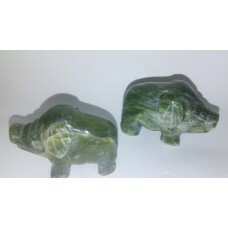 This Genuine Stone Status measures approximately 1 ¾ inches x ..
Hand Craved Jade Pig Figurine. 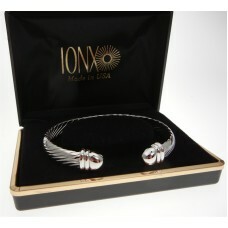 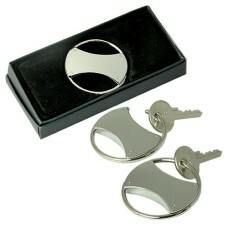 This Genuine Stone Status measures approximately 1 ¾ inches x 1..
IONX Silver Cuff Cable Therapy Bracelet is Gift Boxed. 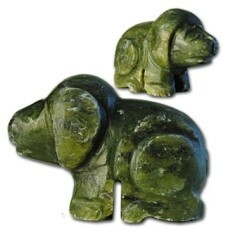 Made in USA..
Hand Craved Jade Dog Figurine. 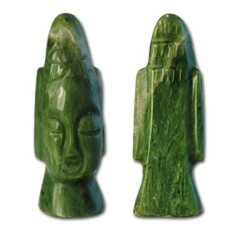 This Genuine Stone Status measures approximately 1 ¾ inche..
Hand Craved Jade Head Figurine. 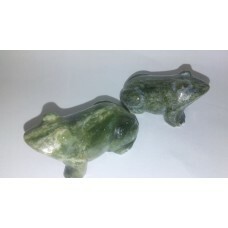 This Genuine Stone Statues measures approximately 5/8 inc..
Jet Black Jade Bracelet High Quality Genuine stone. 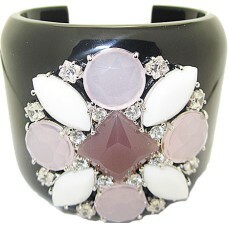 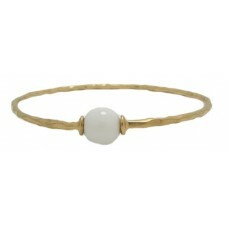 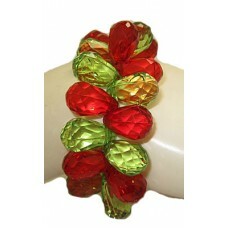 This vintage jade bracelet is accented in..